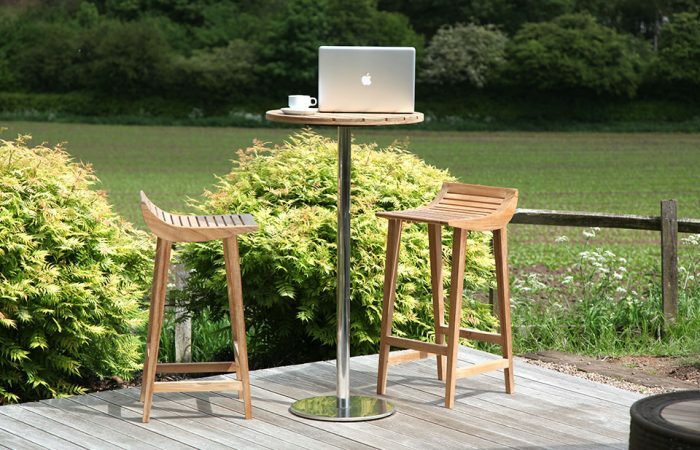 Bar-height tables and stools are a great way to make the most of the space in your garden or outdoor space. 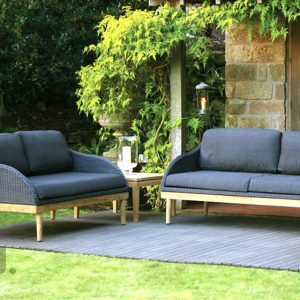 A small footprint makes them perfect for smaller patios and balconies. 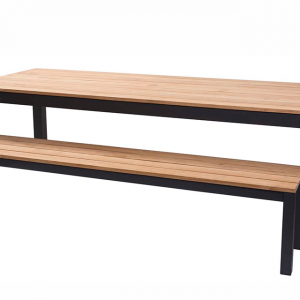 We’ve been supplying commercial clients with bar tables and stools for many years, but have seen popularity shoot up in recent years for customers who prefer the bar-style for their homes and gardens. 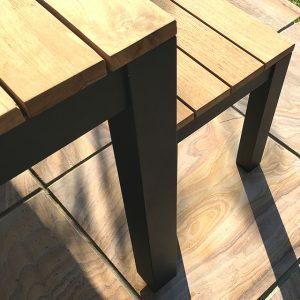 Our Menton teak barstool has proved a really popular item and has now been joined by a tall, bar-height version of our Jasper table. 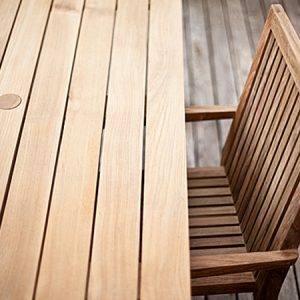 Solid teak top and a stainless base make the table weatherproof and sturdy.